Sazja started out as a clerk at Tobacco Connection #7(Chinden & Veterans) in 2008. She has worked at Tobacco Connection #27(State & Glenwood) as a Manager, Tobacco Connection #22(Cleveland Blvd) as an Assistant Manager and Manager, and Tobacco Connection #12(Nampa) as a Manager. 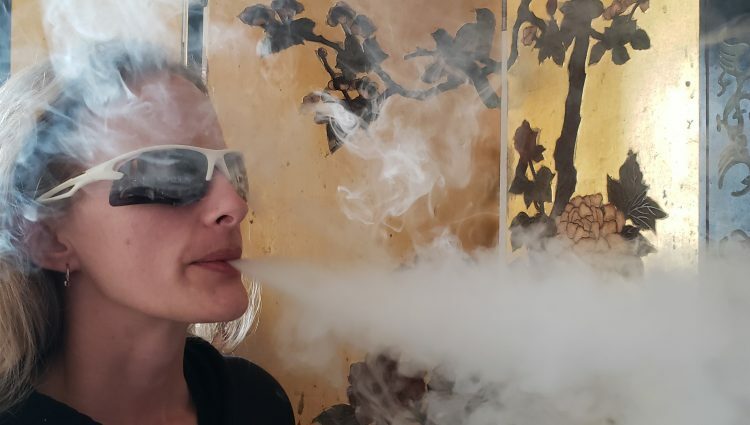 Her love of vapes led her to take the Vape Category Manger position in February of 2018. Sazja is part owner in a small used book store called The Rubaiyat in Caldwell in her spare time. Heavy Metal Concerts, camping with her family, tattoos, and working on cars are some of her favorite things. She is always on the go!